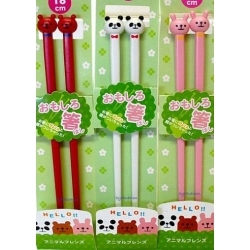 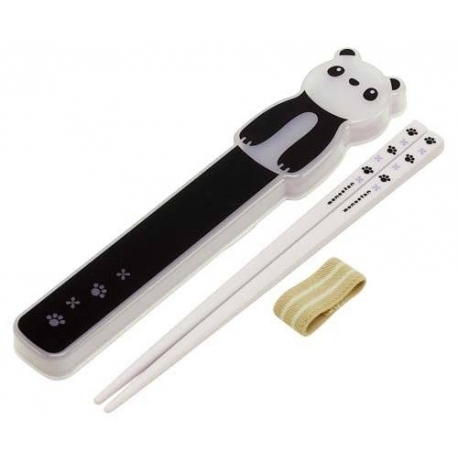 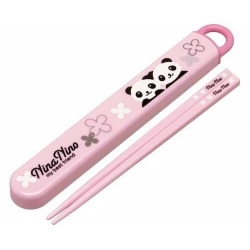 This is a pair of chopsticks and a matching case in a Panda series. 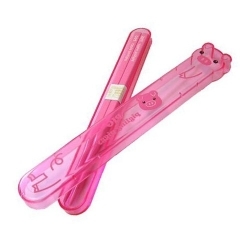 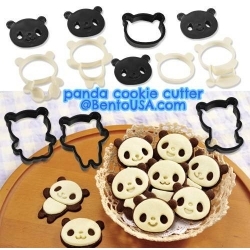 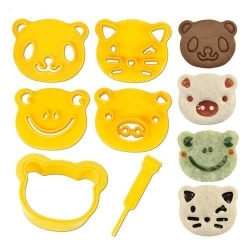 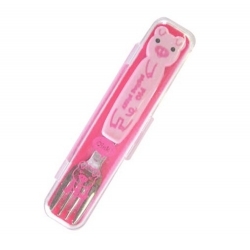 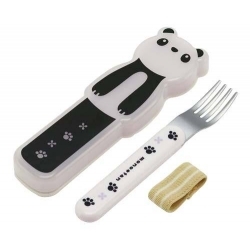 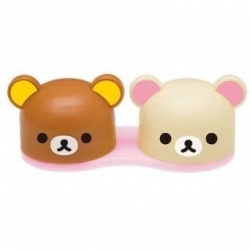 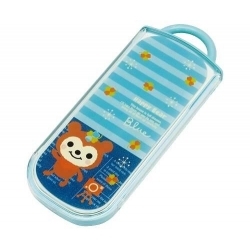 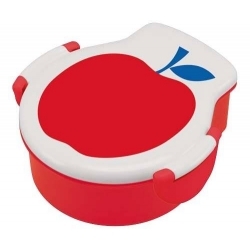 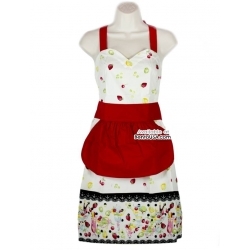 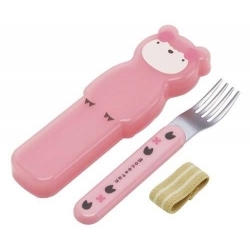 This item is designed using a Japanese cute panda character with elastic strap that holds the case together, food safe, and very cute cutlery. 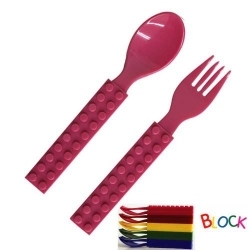 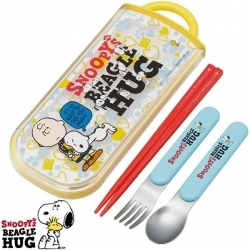 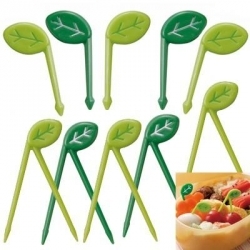 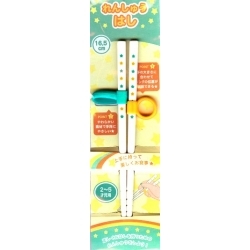 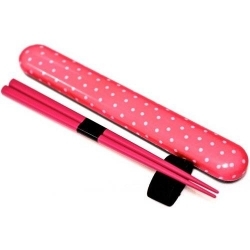 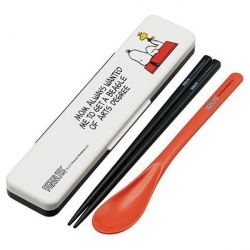 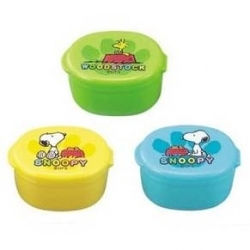 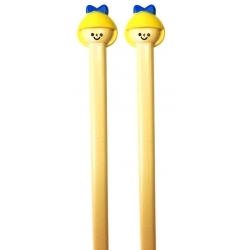 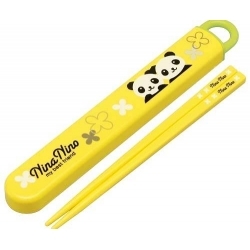 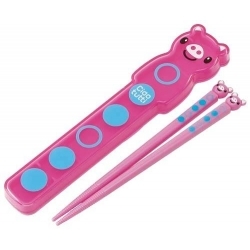 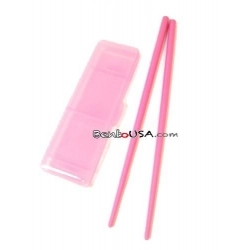 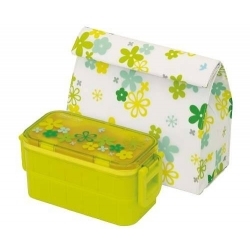 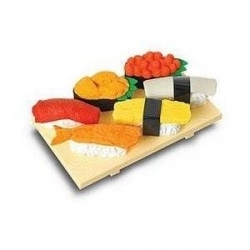 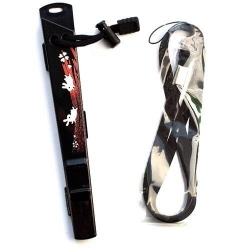 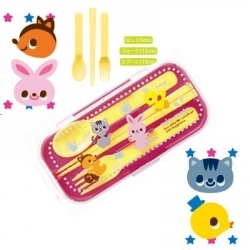 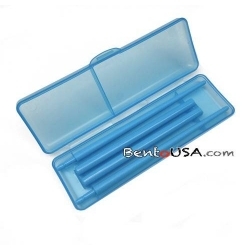 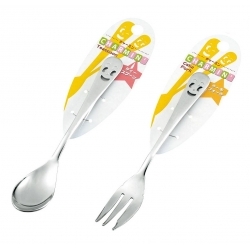 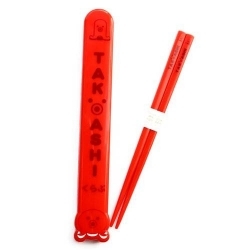 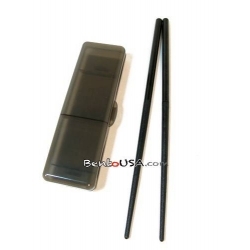 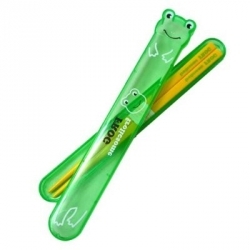 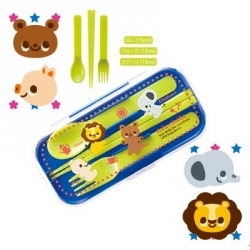 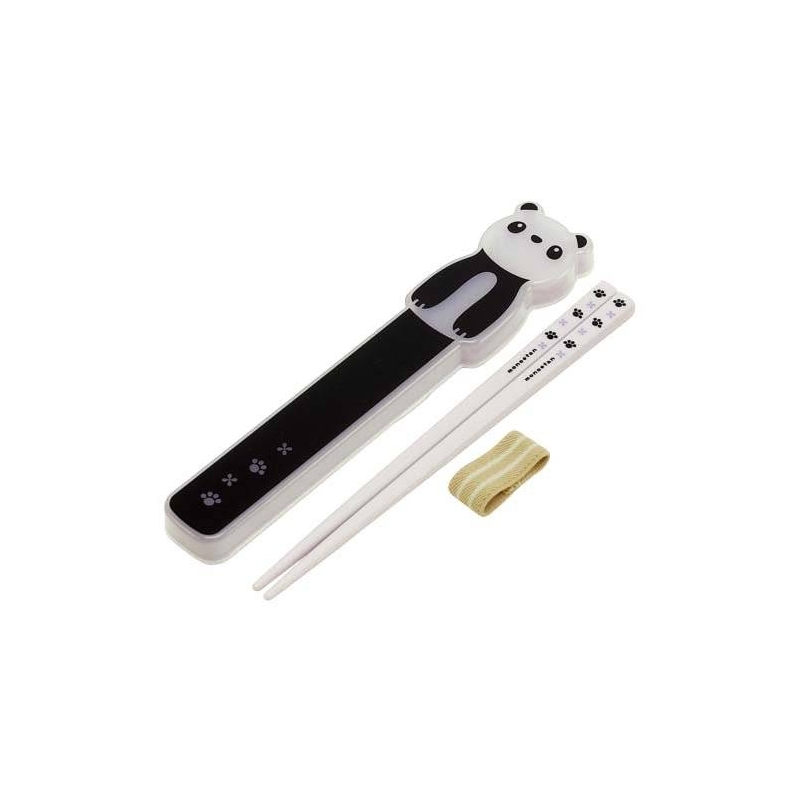 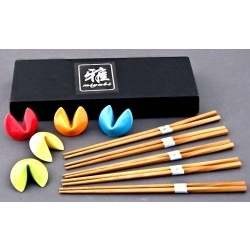 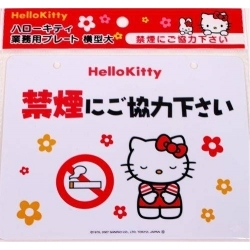 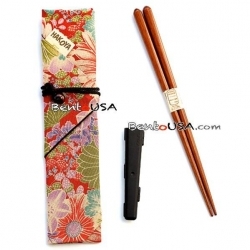 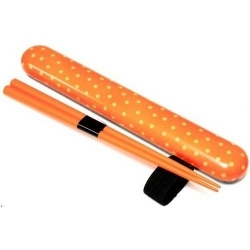 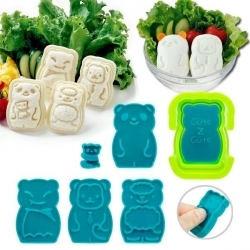 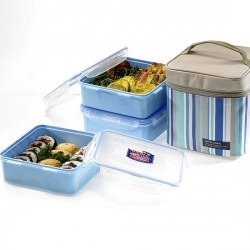 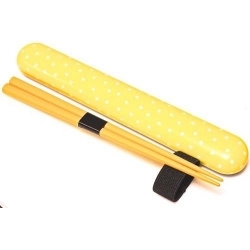 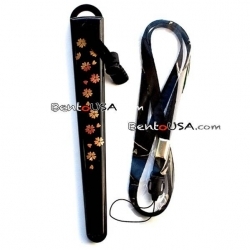 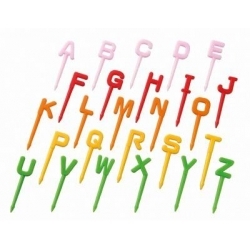 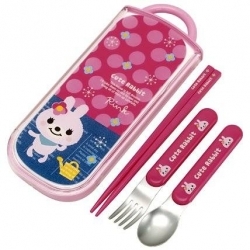 This chopsticks and case set will help accompany your lunch and great for kids school lunch time.